Editor's Note: There has been a grand prize winner of Tuesday night's Mega Millions jackpot. Read the latest updates here. Tuesday's original story appears below. 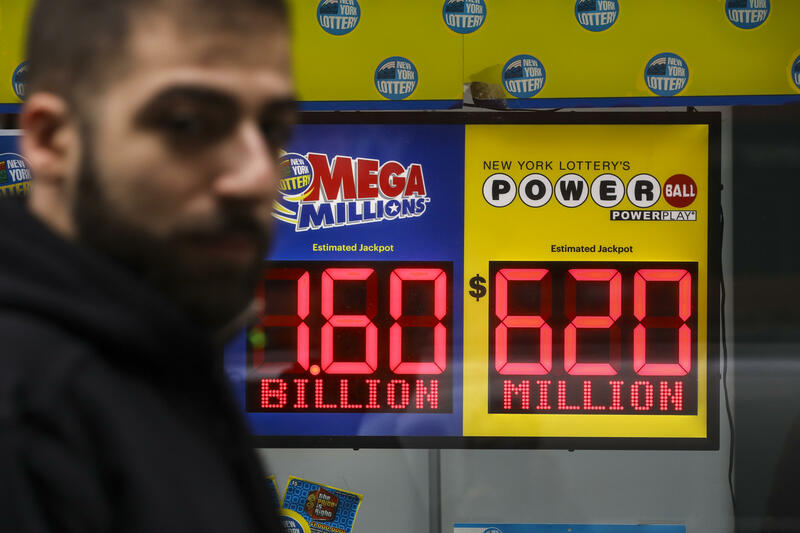 You could be the lucky winner of one of the largest lottery jackpots after six winning numbers were drawn for Mega Millions' record $1.6 billion jackpot. The drawing took place Tuesday at 11 p.m. ET. You must match all five white balls and the yellow Mega Ball to claim total victory. Lottery officials say eight tickets were sold in California that matched 5 of the 6 numbers needed to win. Each ticket is worth a so far undetermined prize. But none won the grand prize. The jackpot's estimated cash value is $913 million, an option favored by most winners. Otherwise, the jackpot is doled out over 29 years. If nobody matches Tuesday's numbers, officials say the next drawing will be Friday for an estimated $2 billion jackpot. Tuesday's jackpot has been soaring since July, when a group of office workers in California won $543 million. Mega Millions has more than 302 million possible number combinations. Lottery officials had expected to sell 75 percent of them by Tuesday night's drawing, where Mega Millions host John Crow announced the winning numbers. Mega Millions tickets are $2 and are sold in 44 states, Washington, D.C., and the U.S. Virgin Islands. Officials say the previous record Mega Millions jackpot was $656 million, which was shared by winners in Kansas, Illinois and Maryland in the drawing on March 30, 2012. "Mega Millions has already entered historic territory, but it's truly astounding to think that now the jackpot has reached an all-time world record," Gordon Medenica, lead director of the Mega Millions Group and director of Maryland Lottery and Gaming, said about Tuesday's drawing. "It's hard to overstate how exciting this is — but now it's really getting fun."